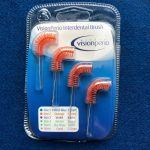 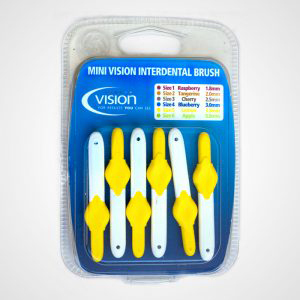 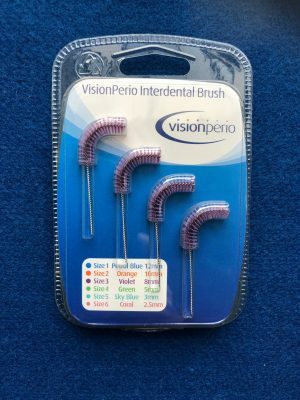 Size 3 – 8mm Violet VisionPerio Interdental Brush in packs of four. 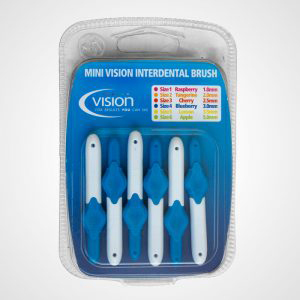 These can also be purchased in loose bags of 10 brushes. 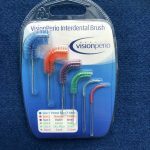 For more information please click on to Loose VisionPerio interdental brushes.